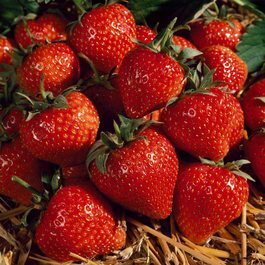 A favourite of amateur and experienced gardeners alike, strawberry plants are low maintenance and highly rewarding to grow, and there are few more popular the celebrated 'Strawberry Cambridge Favourite'. 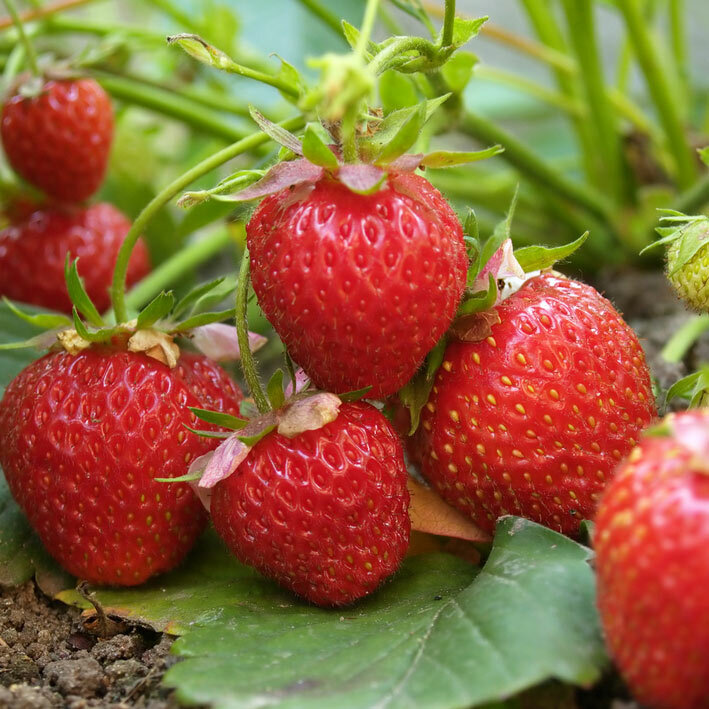 One of the most widely grown of all British strawberry varieties, the Cambridge Favourite is a resilient, mid-season specimen which thrives as well in a patio pot as it does in a vegetable plot, making it the perfect fruit plant to grow where space is limited. 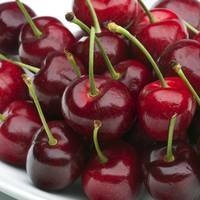 Between June and July, it produces an impressively heavy crop of incredibly sweet fruits which can be added to jams and desserts or frozen to enjoy once the season has finished. 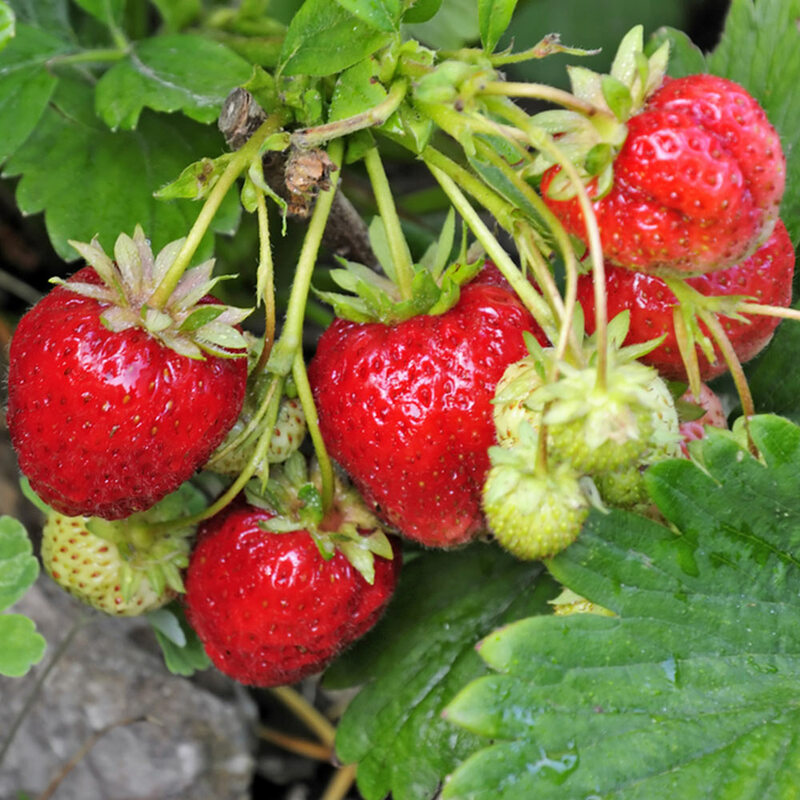 This resilient variety has a strong resistance to disease, and can be protected from pests with a simple, homemade garlic spray, making it a fantastically low maintenance addition to the garden, patio or window planter. 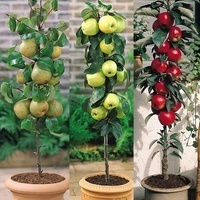 Grows to a mature height of 30cm. UK grown first grade loose Strawberry plants supplied. 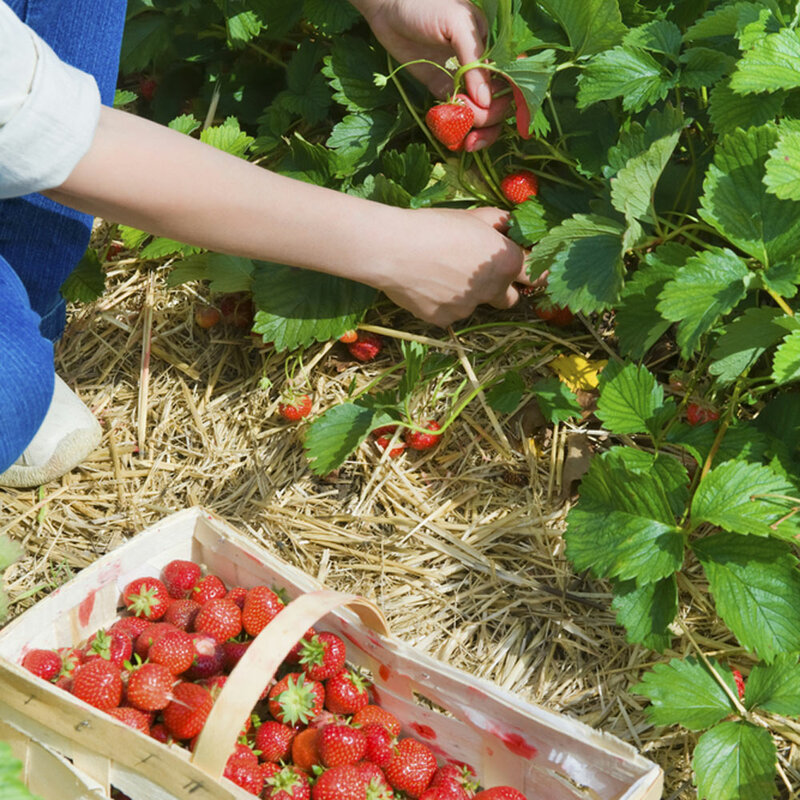 Strawberries require planting in rich soil and in a sunny position, planting in rows. 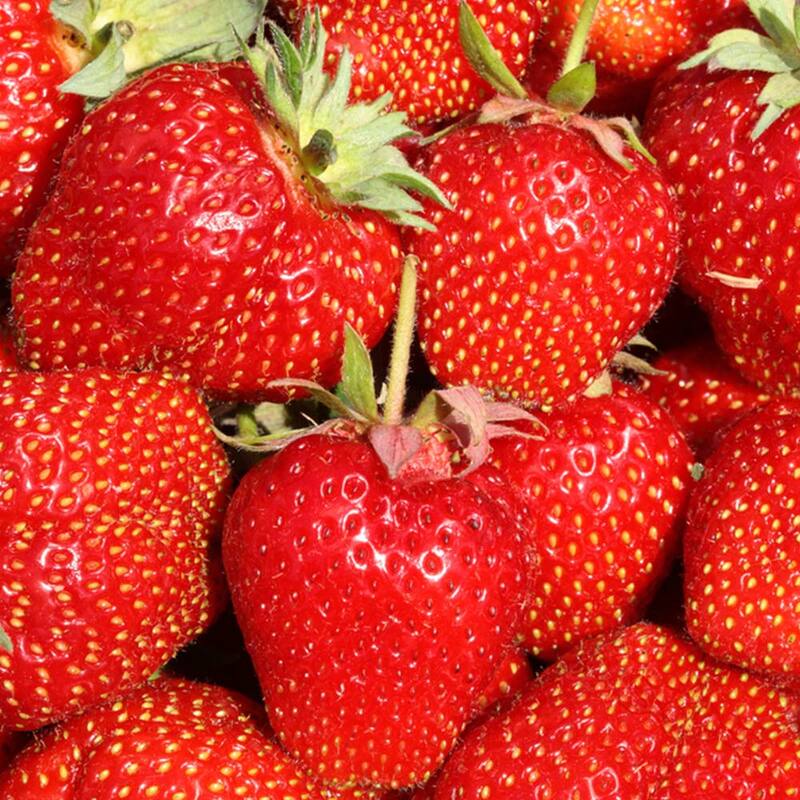 Plant at approx 45cm apart, leaving 60cm between each row. 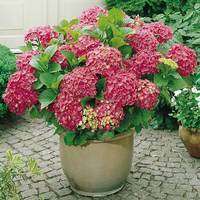 If planting in containers plant five-six plants in each pot and water daily during the growing season. Take some precaution to deter slugs as they will love to attack your strawberry plants (for example use slug pellets). 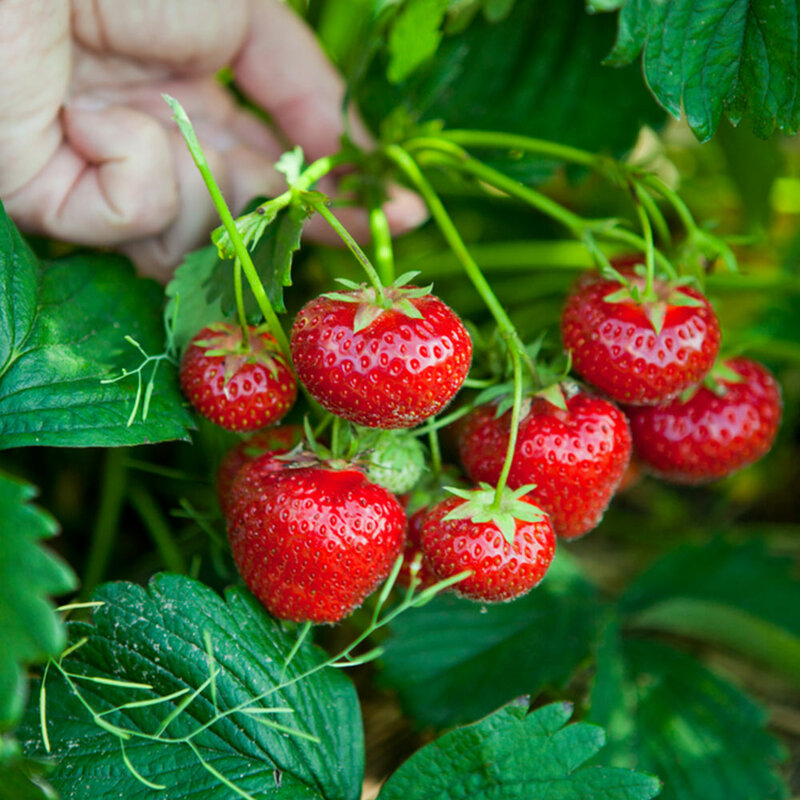 They will continue to provide fruit for two to three years following planting. 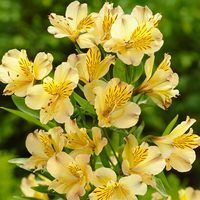 Late autumn and spring planted bare rooted specimens are better with blooms removed in May to build strength for future seasons heavy crops.